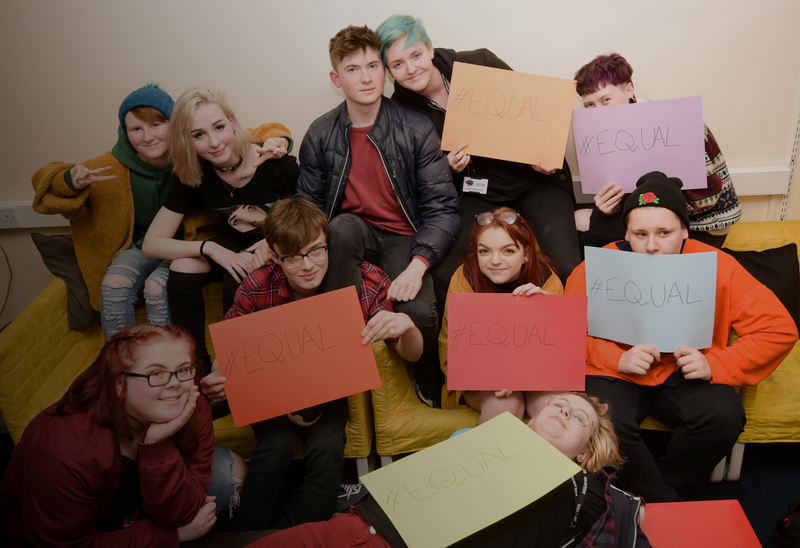 Cara-Friend LGBT Youth Belfast meets on Sundays in the Belfast LGBT Centre from 12pm-3pm. The Sunday afternoon drop-in is for LGBTQ+ young people aged 12-16 only. All are welcome, including new members.